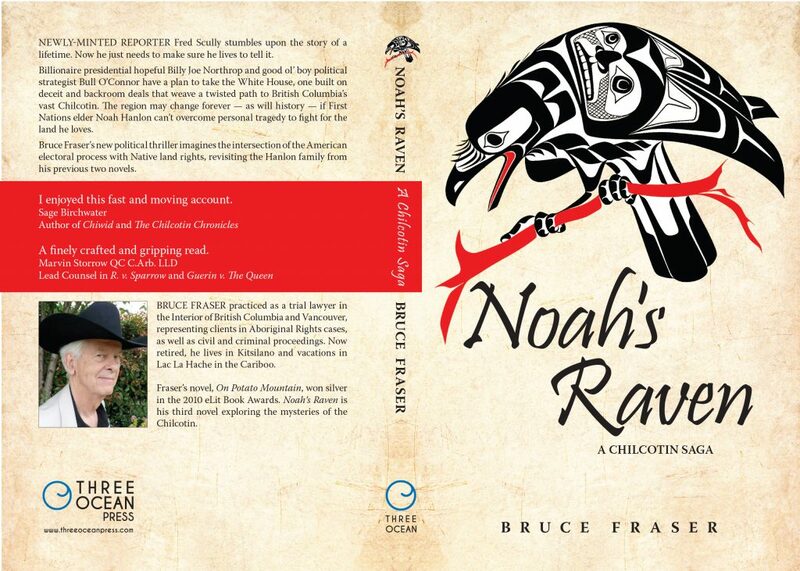 Bruce Fraser’s new political thriller imagines the intersection of the American electoral process with Native land rights, revisiting the Hanlon family from his previous two novels. It is a 6×9 book. 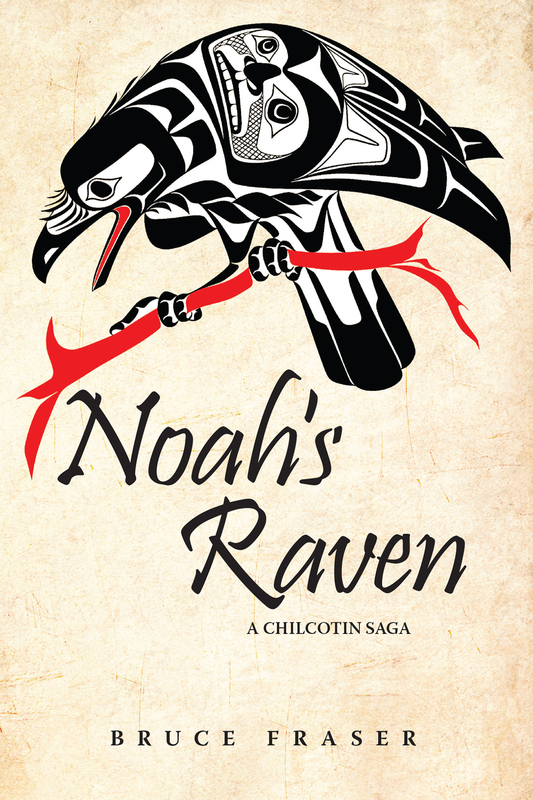 Three Ocean Press publishers took Glen Rabena’s art – Raven Looking Down Smoke Hole – for the front cover image. Title set in Pristina font. The inside pages typeset in Warnock with Pristina display. Look at the sample here.